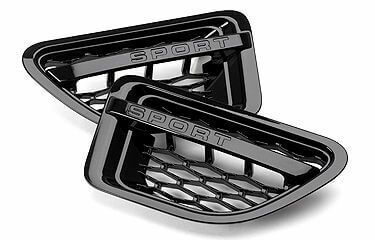 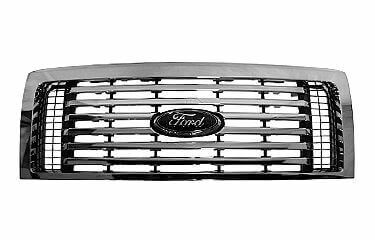 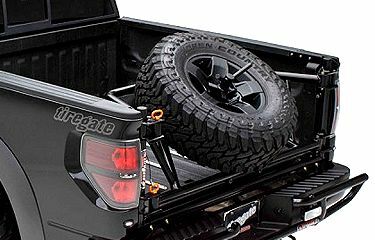 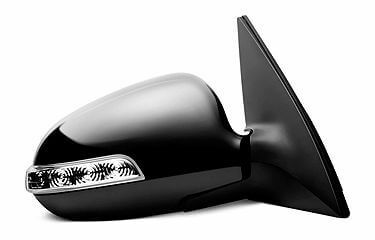 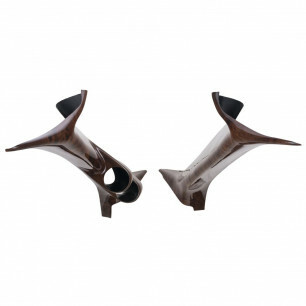 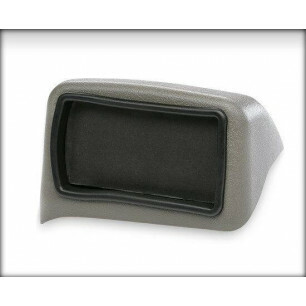 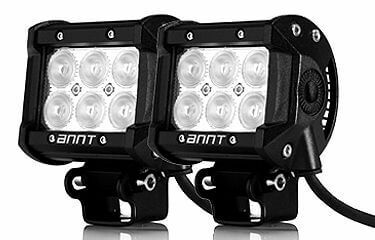 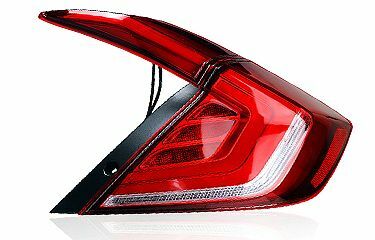 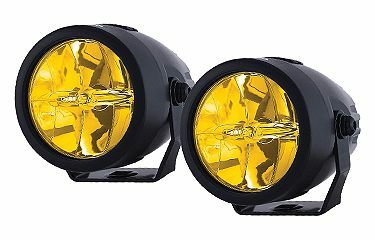 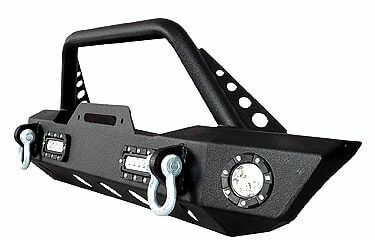 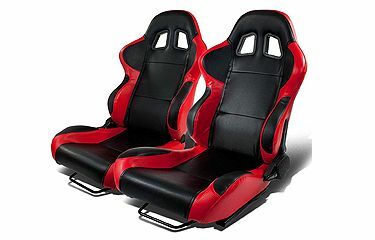 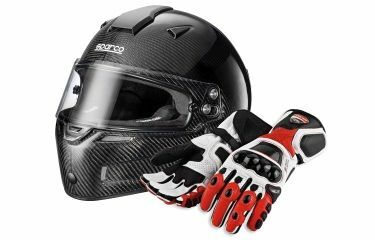 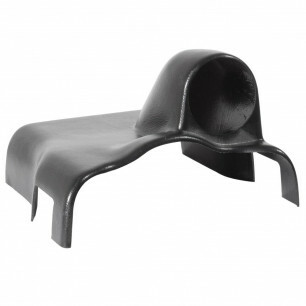 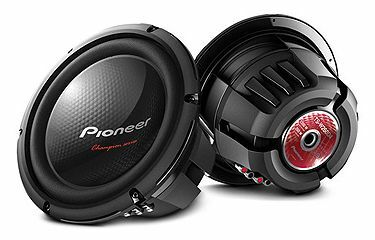 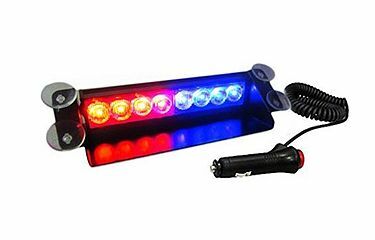 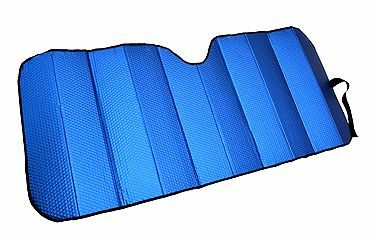 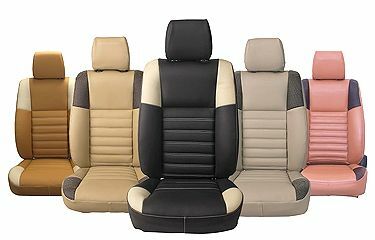 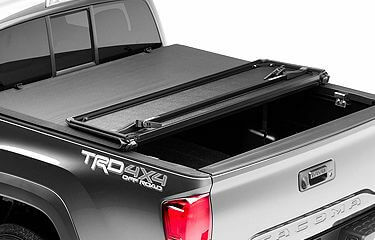 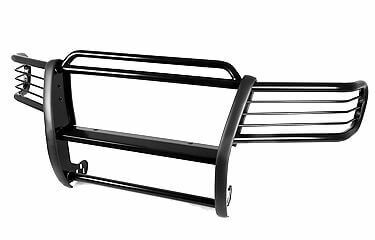 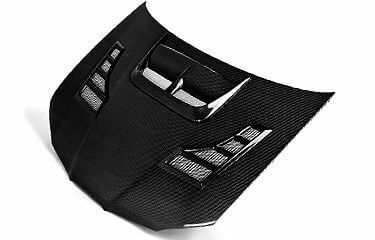 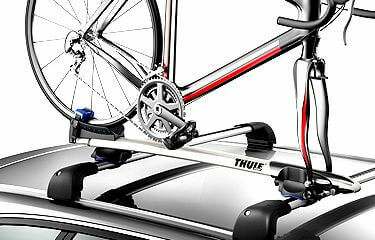 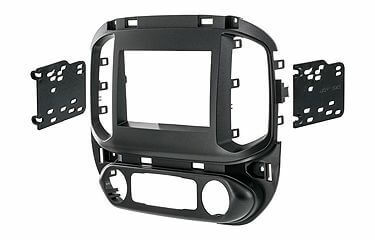 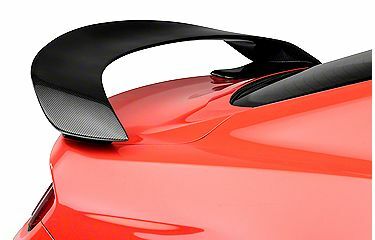 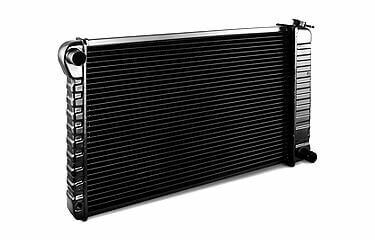 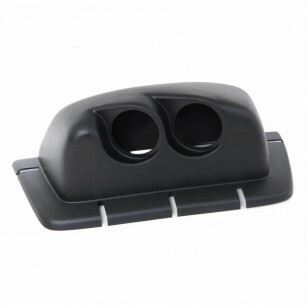 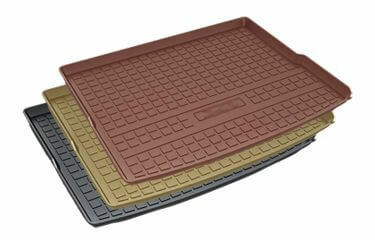 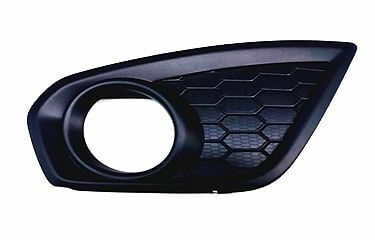 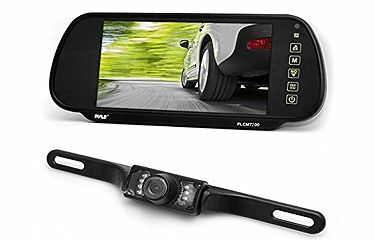 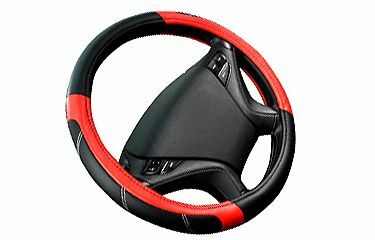 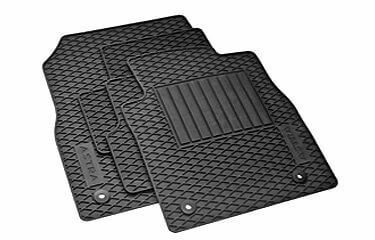 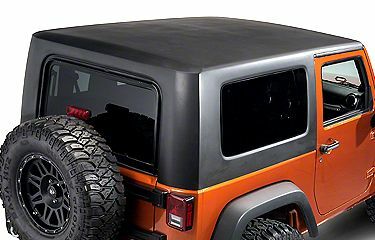 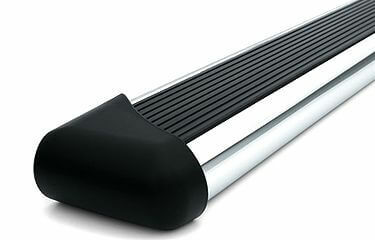 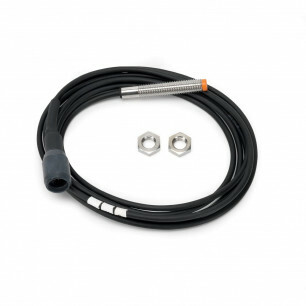 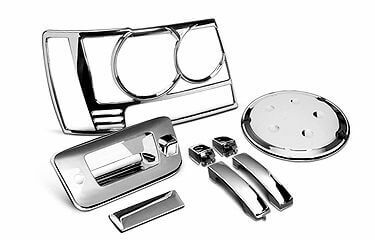 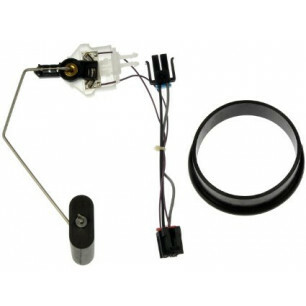 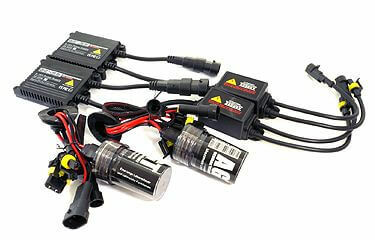 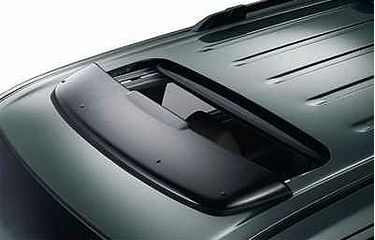 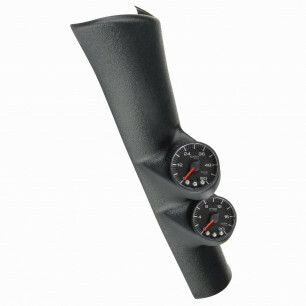 Automotive Stuff offers the best selection of Custom Gauges & Accessories and other Interior Accessories. 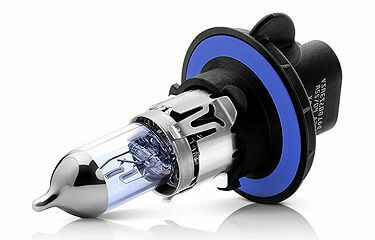 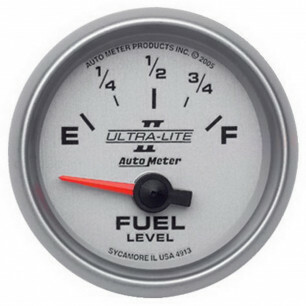 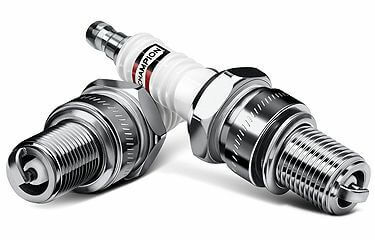 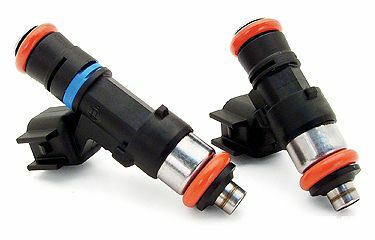 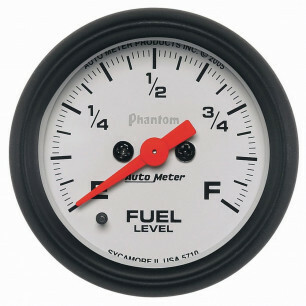 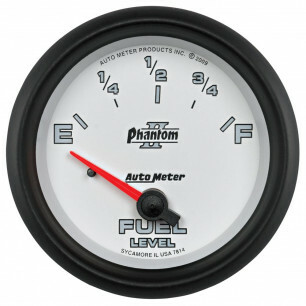 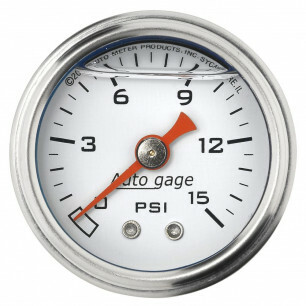 Gauges are the information center of your vehicle. 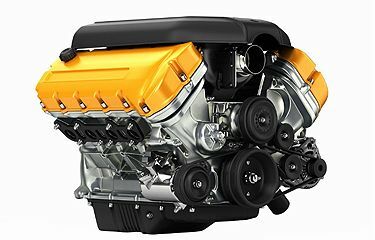 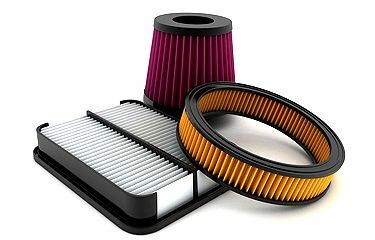 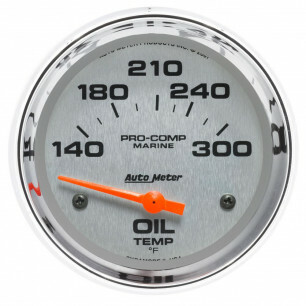 They let you know everything you need to know to keep your vehicle functioning at an optimal level, such as engine temperature, vehicle speed and fuel levels. 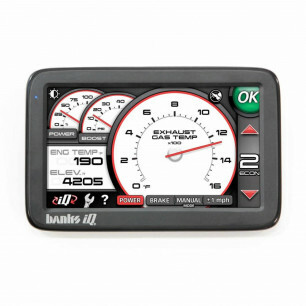 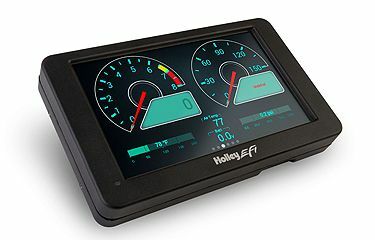 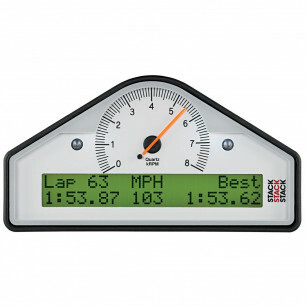 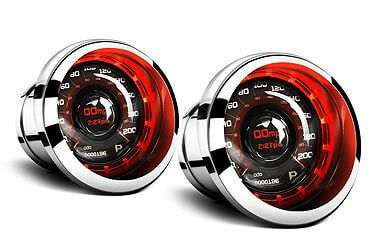 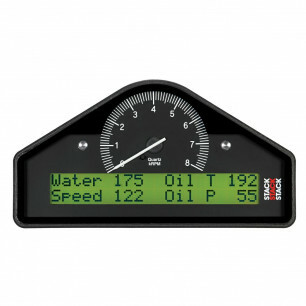 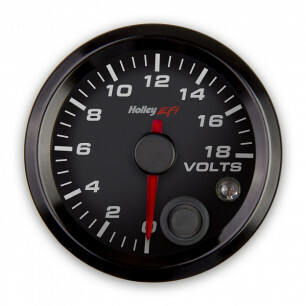 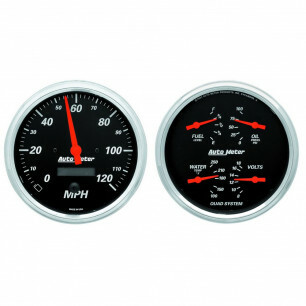 Custom gauges can add a sleek and modern look to the information center of your car. 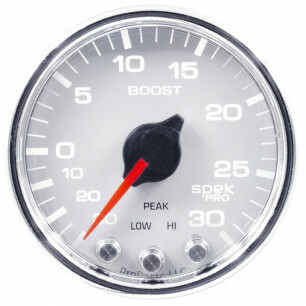 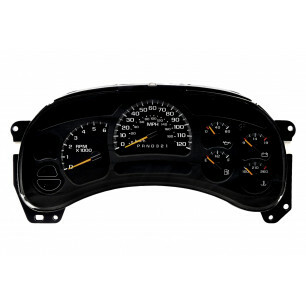 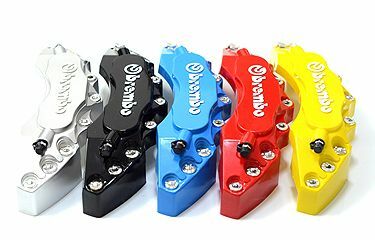 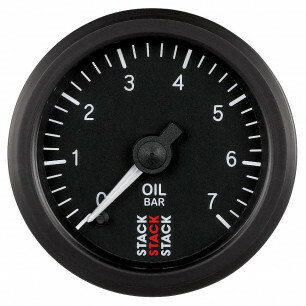 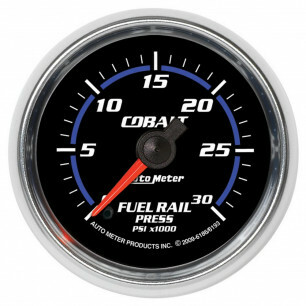 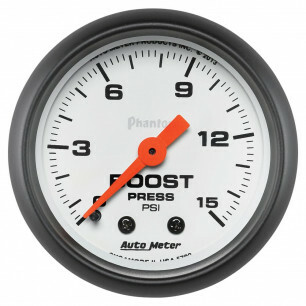 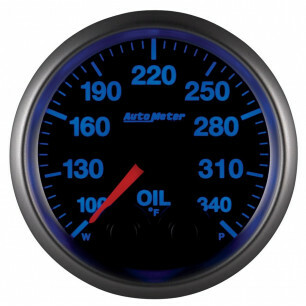 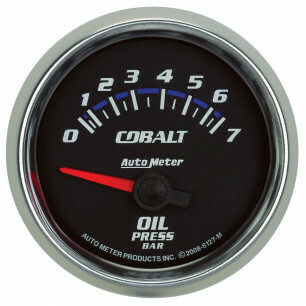 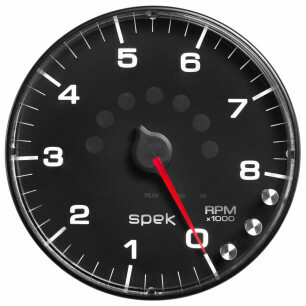 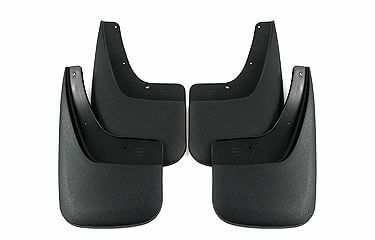 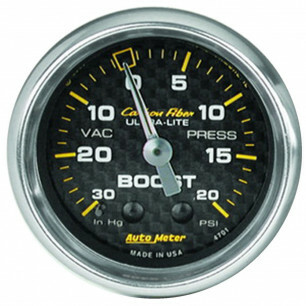 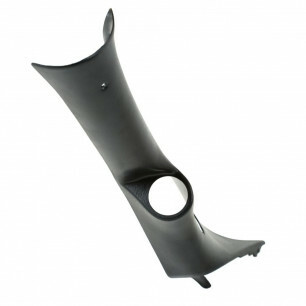 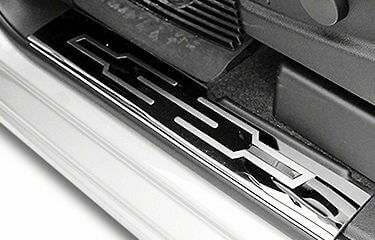 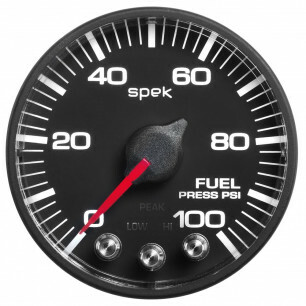 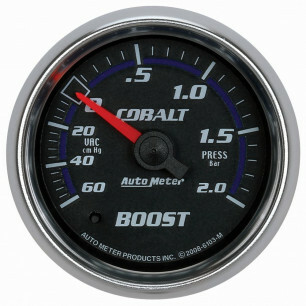 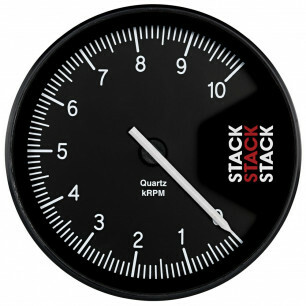 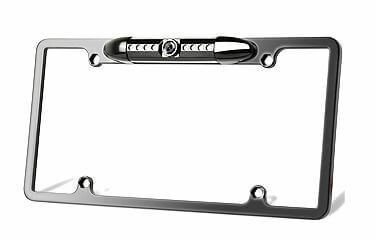 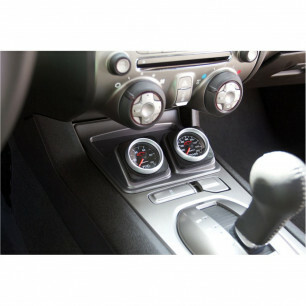 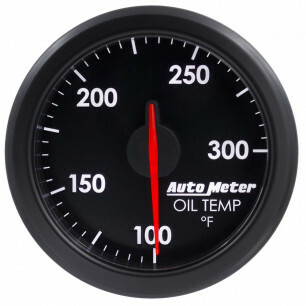 At AutomotiveStuff.com, we understand the slickness custom gauges can add to the look of your interior, which is why we carry only the very best gauges to keep you up-to-date with the latest information of your vehicle. 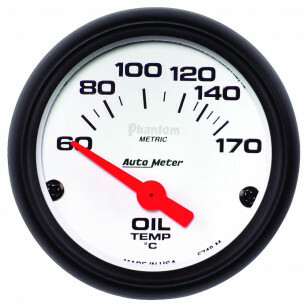 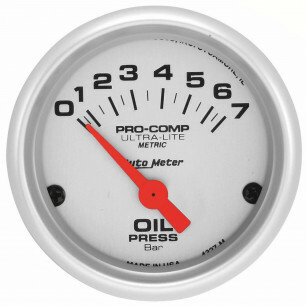 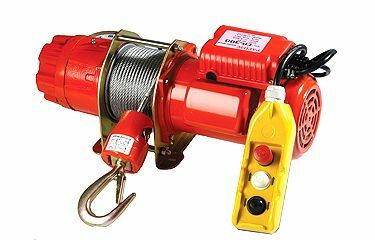 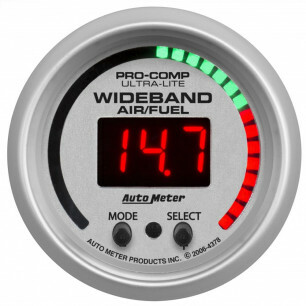 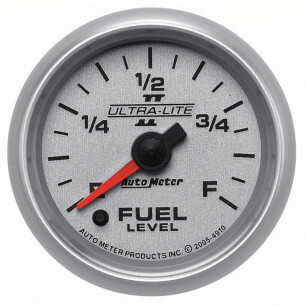 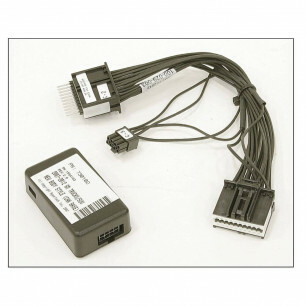 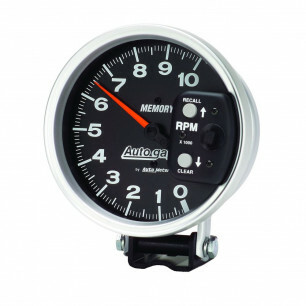 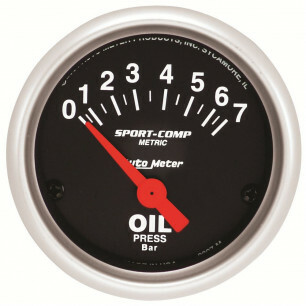 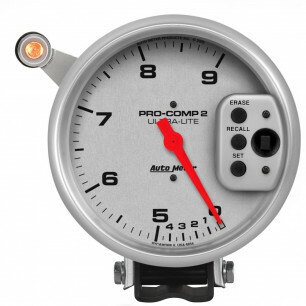 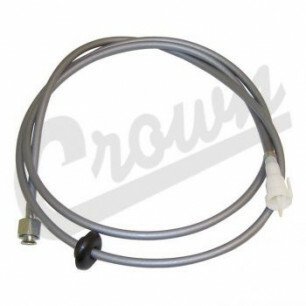 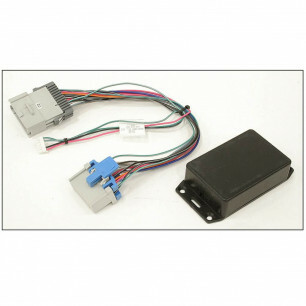 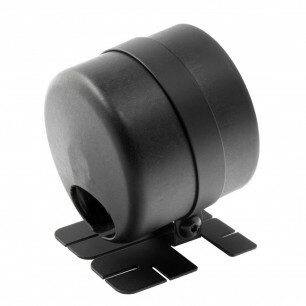 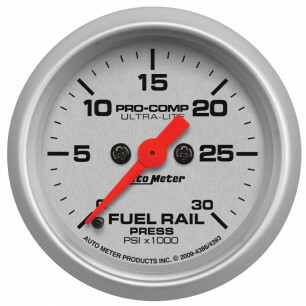 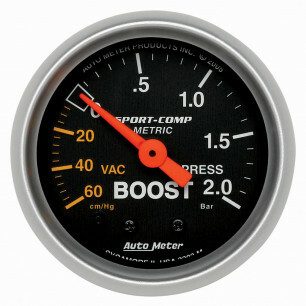 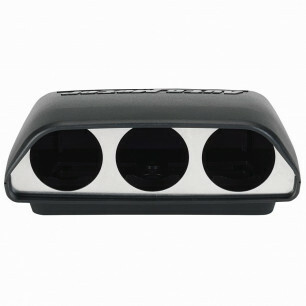 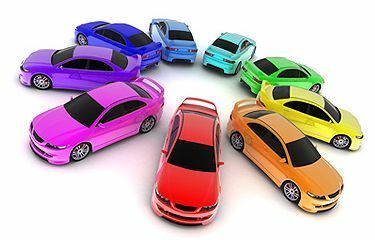 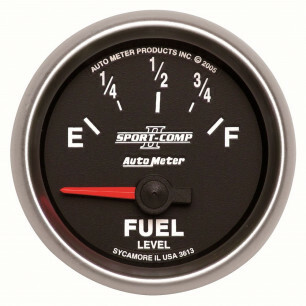 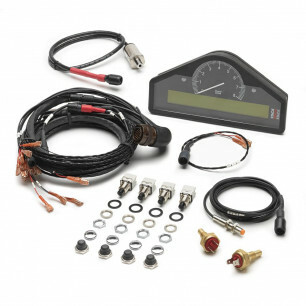 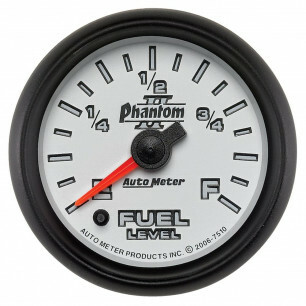 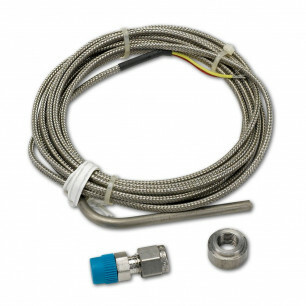 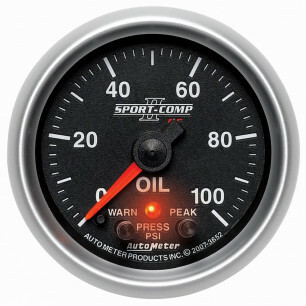 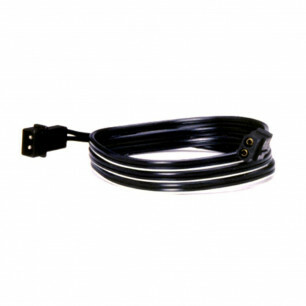 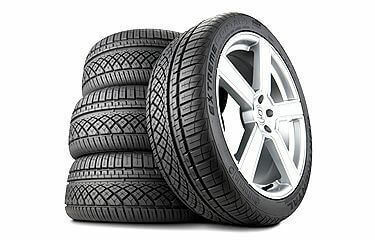 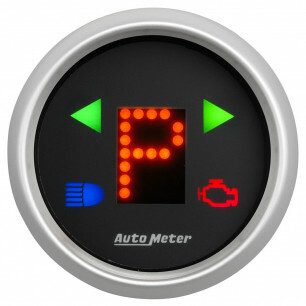 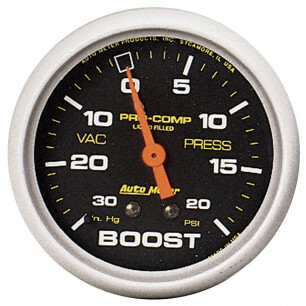 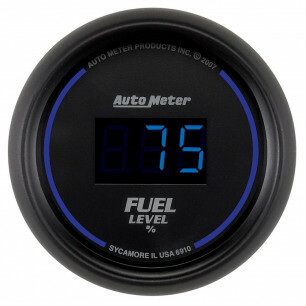 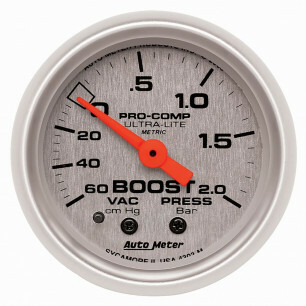 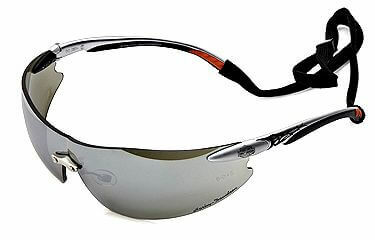 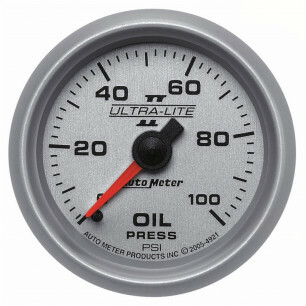 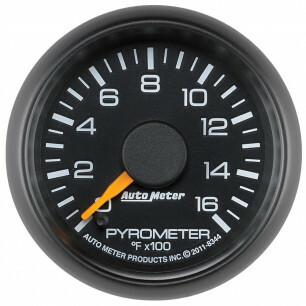 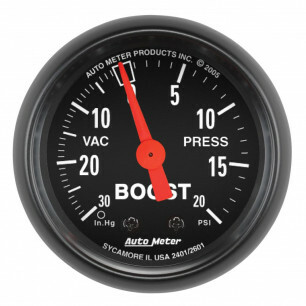 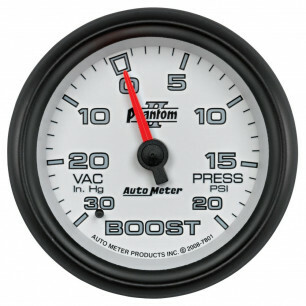 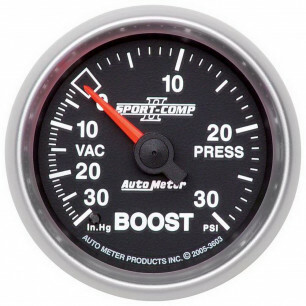 We carry popular brands such as Auto Meter, which is certain to give you an advantage over the rest. 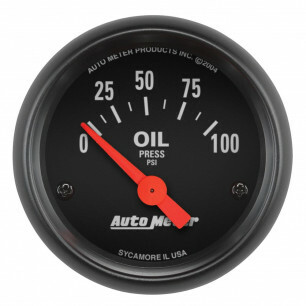 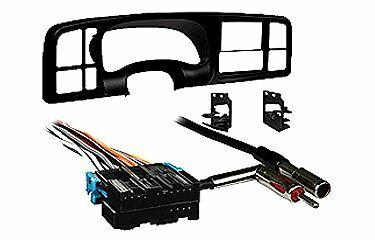 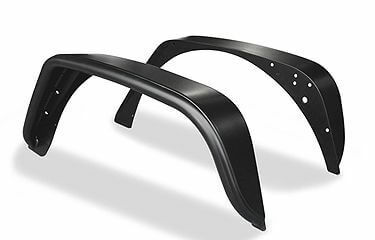 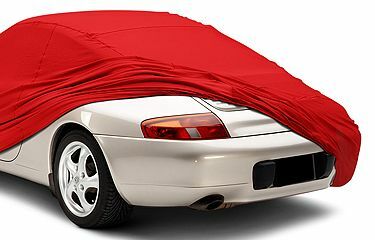 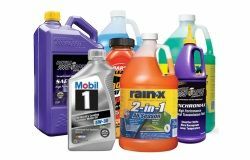 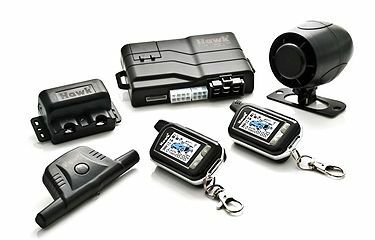 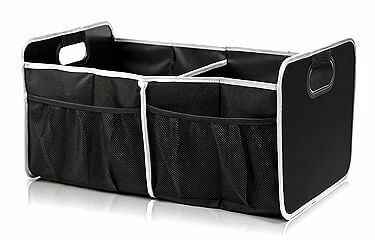 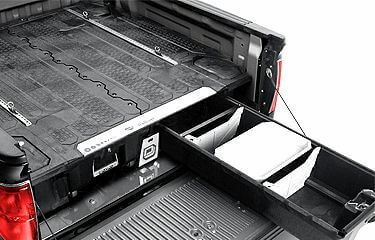 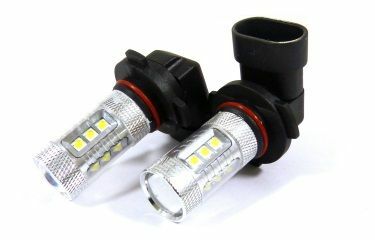 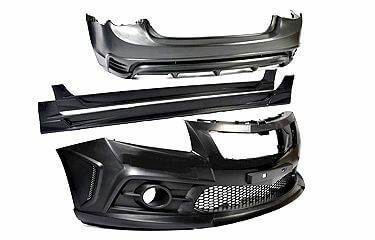 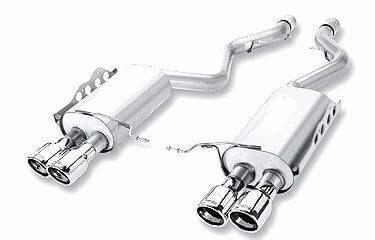 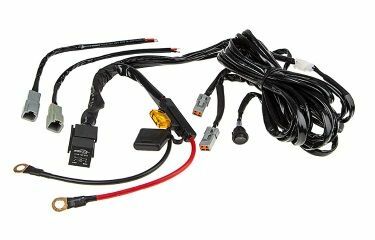 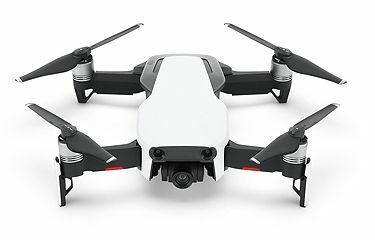 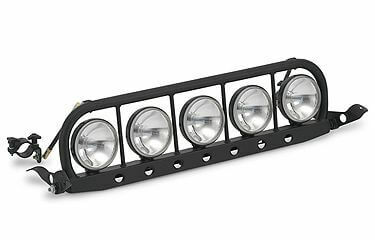 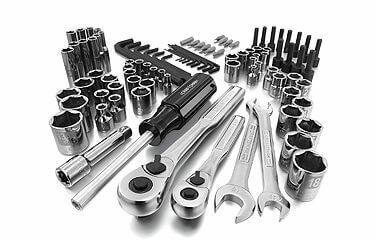 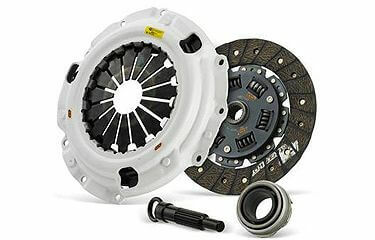 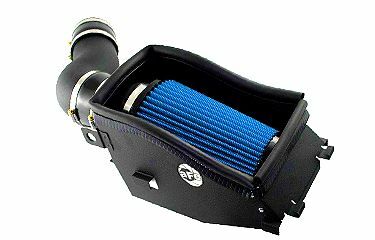 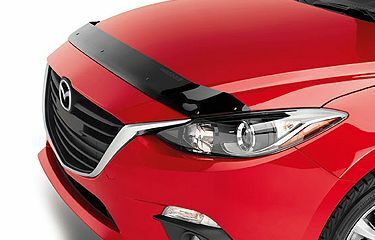 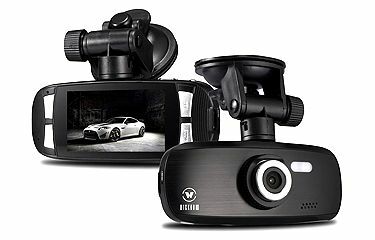 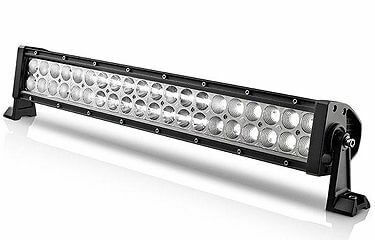 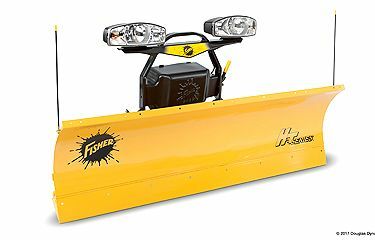 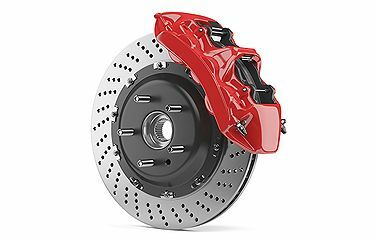 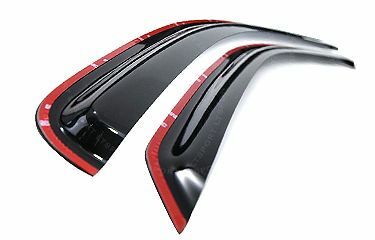 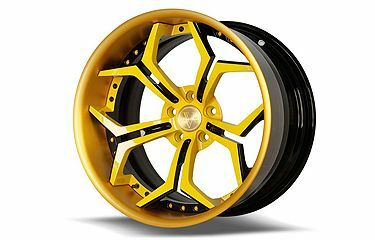 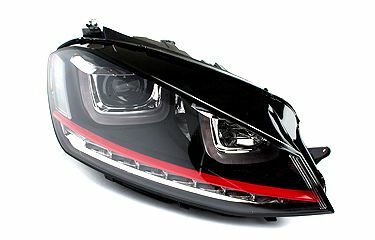 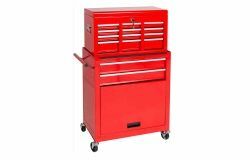 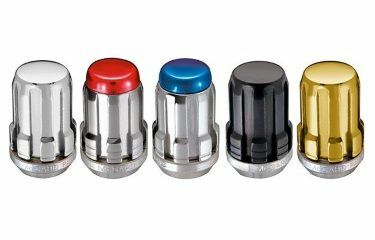 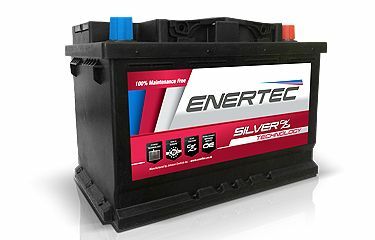 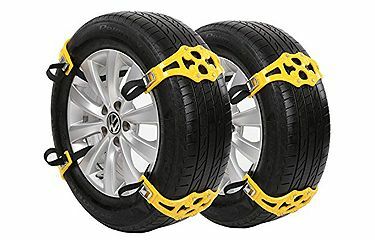 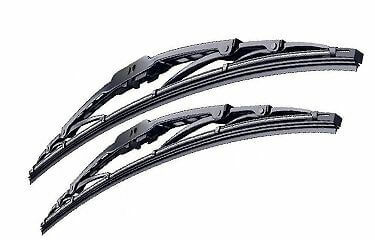 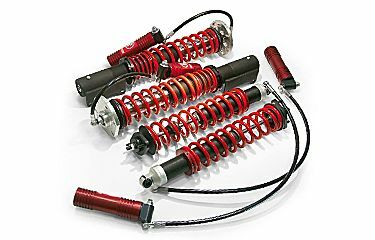 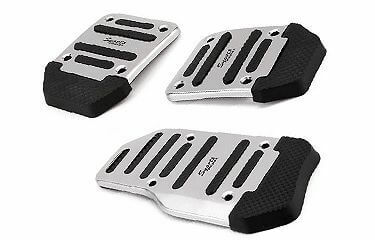 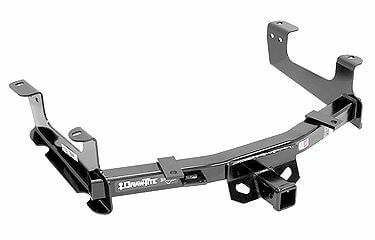 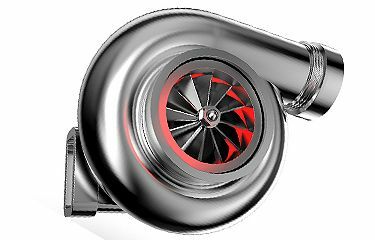 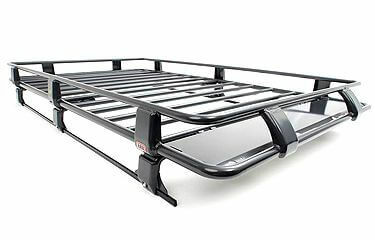 With low costs and free shipping, look no further than AutomotiveStuff.com.